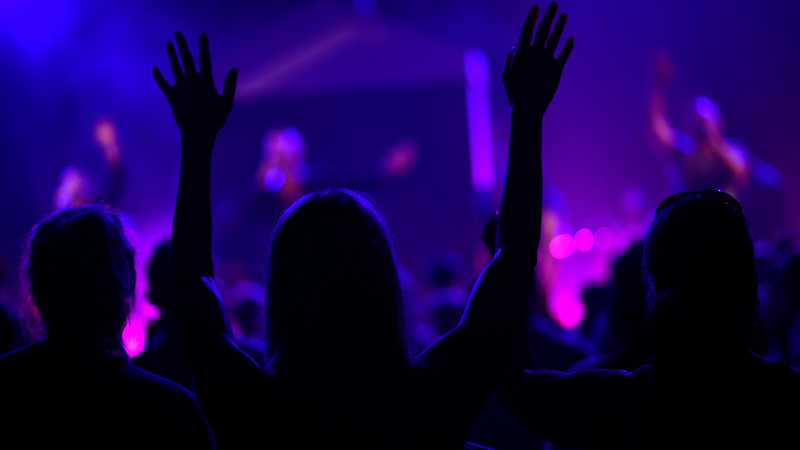 Creating a sustainable brand and culture is a challenge for many churches. We view this challenge as an opportunity. We help you create a culture that supports your brand message. 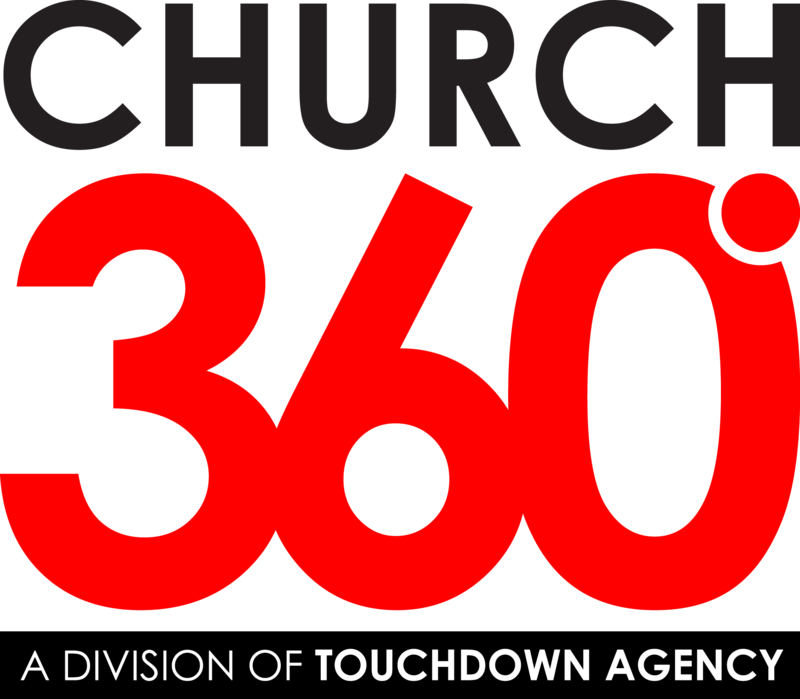 Church360 allows us to become strategic partners with ministries and houses of worship. This partnership is built around creating a culture that will produce successful ministry. Church360 consist of the following five phases. During this phase we will take the time to get a full scope of where the ministry is now and has come from. This step is very vital for the success of this overhaul. We cannot successfully look to the future without fully understanding where we’ve come from and where we are now. We will discover the ministry’s challenges, areas of success, and aspirations. Also, during this phase we will analyze the church’s website and social media efforts. Habakkuk 2:22 instructs us to “write the vision and make it plain.” This phase is all about strategy. We will take all of the information and analytics gathered during the Discover phase, and develop a rock-solid strategy. This strategy will cover everything from youth and young adult ministries to guest services (greeters, ushers, hospitality), website and social media. Ephesians 4:12 instructs us to “equip the saints for the work of ministry, for building up the body of Christ…” This phase is all about preparing the team. Ministry volunteers are critical to your church’s mission of making disciples. That’s why it is essential to get them the training they need to thrive in the areas they serve. The strategies we develop in phase two will be the guideline for volunteer training. The development of the website will begin in this phase as well. Execution is what it’s all about. This phase is where we deploy everything we’ve gathered, learned, planned and developed. Ministry is ongoing and ever evolving. So, it is vital that, after executing, we continue to repeat this process. We find out what our new challenges are, our areas of success, and develop new strategies, and execute again.